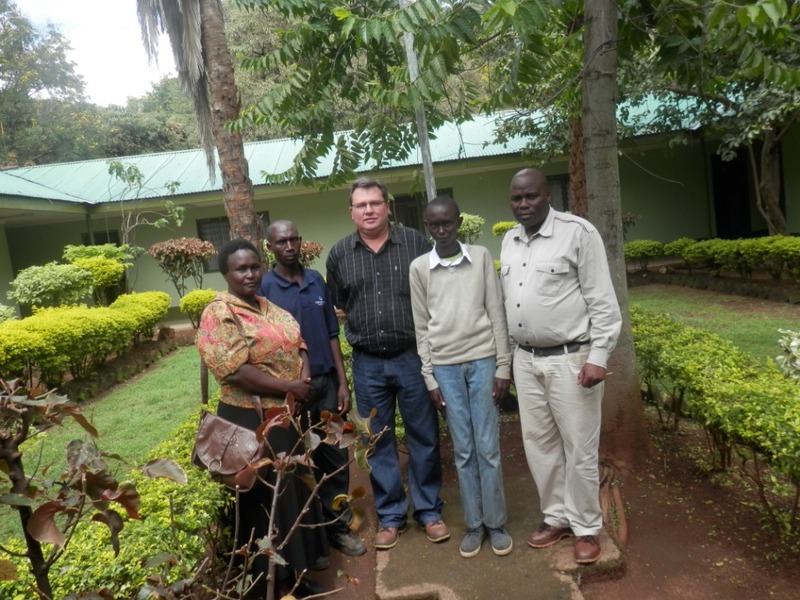 Noah Kiptum is a 16 years old boy hailing from Chemoibon area. 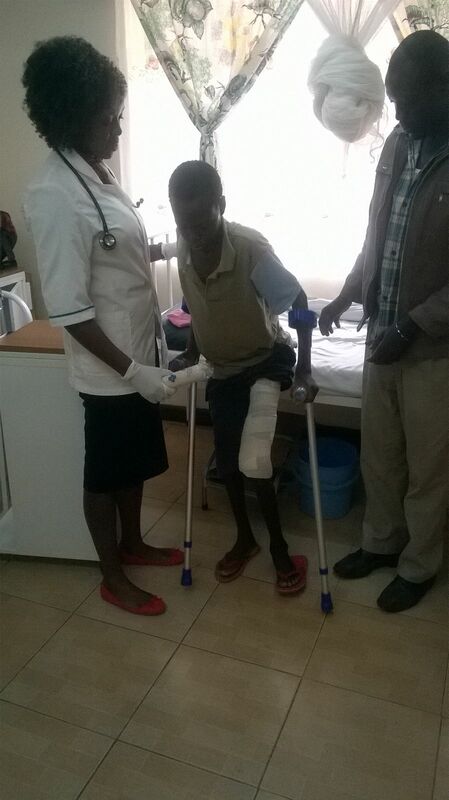 The boy came to the Company clinic on 20th October 2015 with a very serious wound on the leg that had turned septic. Initially he had been treated at Iten County Referral Hospital but failed to go for a reviews due to financial constraints. 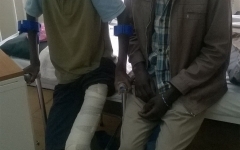 The situation worsened dramatically and he was referred by the Company’s Medical Centre the facility to Eldoret Hospital for incision and treatment of the wound. 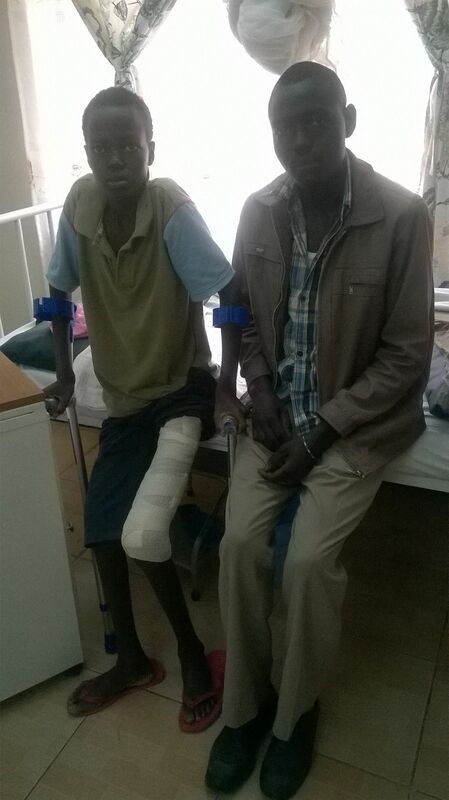 After the operation he was admitted for a further 16 days at the Field Marsham Medical Centre (FMMC). 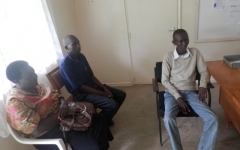 The boy was discharged from FMMC on 10th November 2015 and will be under constant observation of the Company medical staff until he has fully recovered. The total cost of the treatment was $ 2 500. This was a serious needy case that was life threatening and on that basis the Company decided to intervene. We wish Noah a speedy recovery. 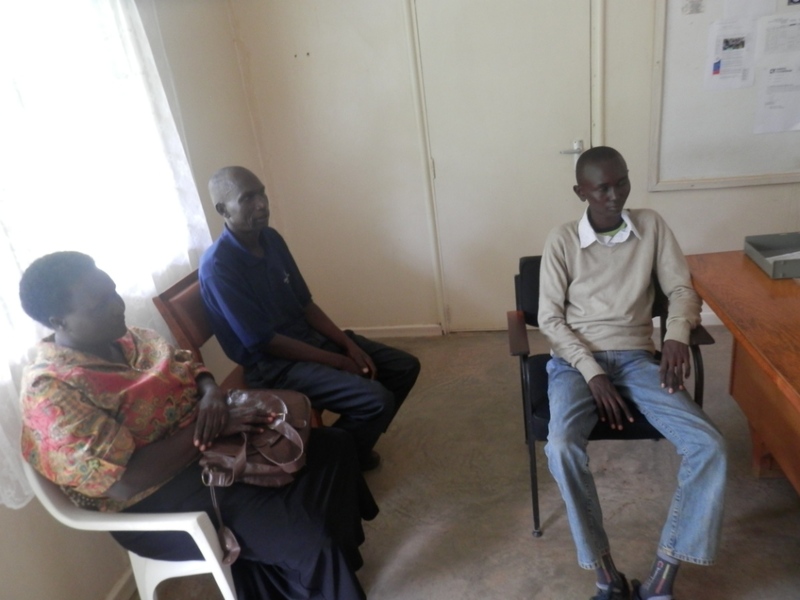 In another development the parents of Brian Kipchumba a 14 year old boy from Turesia Sub Location in July 2015 approached the Company to assist in funding treatment of Brian who had been diagnosed with a Rheumatic Heart Disease that required a valve replacement. The Company under its Corporate Social Responsibility Program undertook to fund the operation. Arrangements were made with Mater Hospital in Nairobi and ultimately the operation was successfully performed on 12th October 2015. 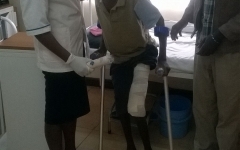 The boy was discharged from hospital within 72 hours after the operation. 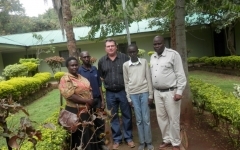 The boy is currently recovering and raring to go back to school in January 2016, a feat he could not manage before the operation as he was too weak and left school in June 2015. The operation cost $ 6 000 excluding post operation review expenses.